Serving Island, Skagit and San Juan Counties. The friendly staff of Family Foot and Ankle Care are here to meet all of your foot care needs. From the time you walk in the door until you are seen by Dr. T, our relaxed, family atmosphere will set you at ease. Our patients range in age from children to mature adults and our purpose is to provide complete, comprehensive foot and ankle care. Our practice is not only foot-friendly but family-friendly. 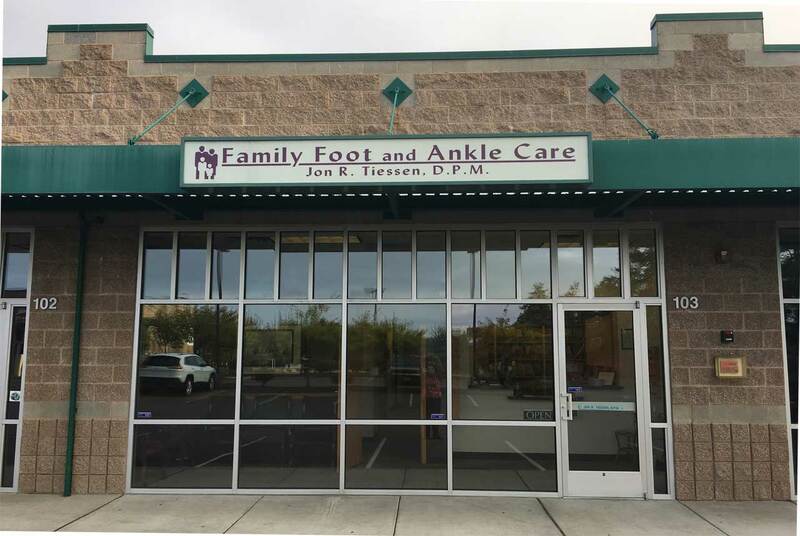 Established in 2004 by Dr. Jon R. Tiessen and his wife, Lori, Family Foot and Ankle Care has a history of treating not only the diagnosed condition but following up in a ready fashion. We will include your referring physician and other community medical professionals for a thorough treatment plan from beginning to end. 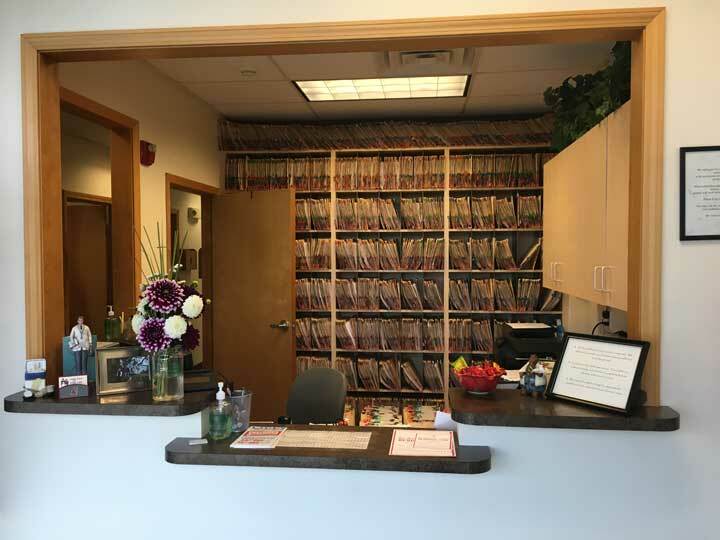 From education and problem-solving to palliative and aftercare our goal is to spend the time you need to be fully aware and knowledgeable of your condition and the most comfortable and caring method to bring you back to health and wellness. Dr. T and Lori met at Washington State University while attending college. Later, while he was working on a fishing boat in Alaska, Lori encouraged Jon to pursue his dream of a medical degree. After completing podiatric medical school and doing his residency at the VA Medical Center and Stanford Medical Center in Palo Alto, California, Jon and Lori relocated to Anacortes and joined with other physicians in a group practice. 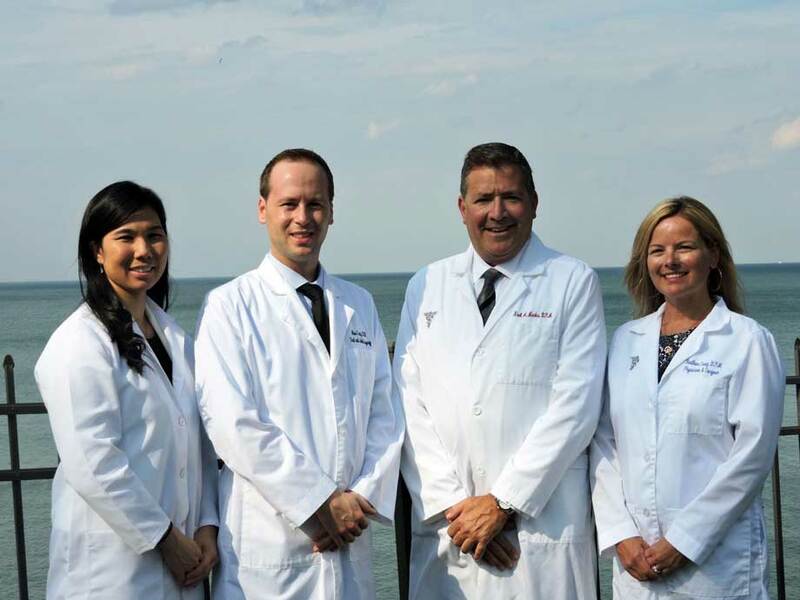 Four years later they moved to Oak Harbor and established Family Foot and Ankle Care. Lori’s training as a Registered Dietician and Certified Diabetes Educator would eventually lead her to join Jon in his practice. 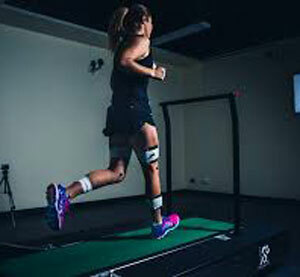 Family Foot and Ankle Care has continued to grow through satisfied patients and word-of-mouth referrals. Jon’s hobbies include golf, cooking, gardening and travel. Lori derives pleasure in scrapbooking and together they spend plenty of family time with their four sons: Traveling to sporting events and weekend getaways. They also enjoy all of the professional sports the Seattle area has to offer including Seahawks football, Sounders soccer, Mariners baseball plus all things WSU Cougars. They hold a special place in their hearts for supporting Down Syndrome Awareness and Special Olympics as their family includes a son who is living with Down Syndrome.